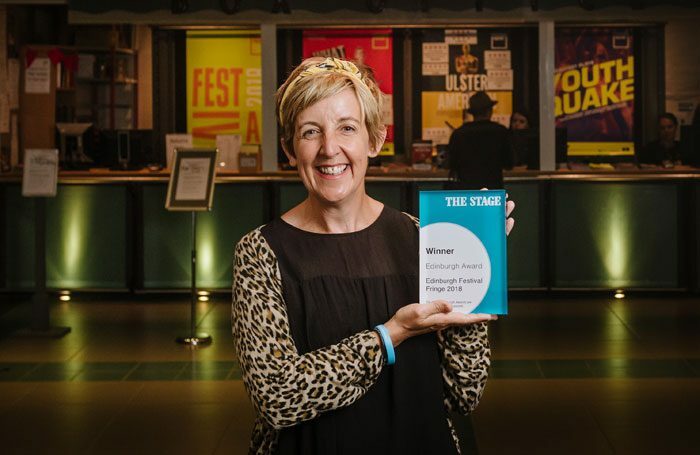 Julie Hesmondhalgh has won the first of this year’s The Stage Edinburgh Awards, for her performance in The Greatest Play in the History of the World at the Traverse Theatre. 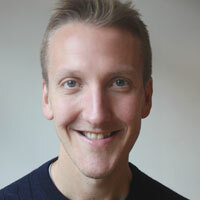 Written by her husband, Ian Kershaw, the play is directed by Raz Shaw. Natasha Tripney, reviews editor at The Stage, said Hesmondhalgh brings the play to life with “delicacy, charm and warmth”. “She’s a delight to watch,” she added. The Stage Edinburgh Awards, which recognise outstanding performances at the Edinburgh Fringe, are in their 23rd year. They are awarded throughout August and are not defined by category. Winners can be solo performers or an ensemble.